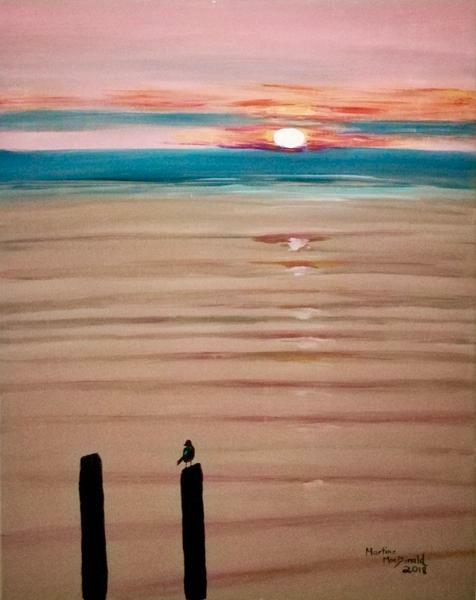 Affordable Easy Painting Night – No Experience Required! We know that you're not going to go out and buy a table top easel, a 16 x20" canvas, an apron, a brush set and all the paints just to try and see if you like it at home! Who would? So come out to a restaurant with your friends, co-worker, husband or date. 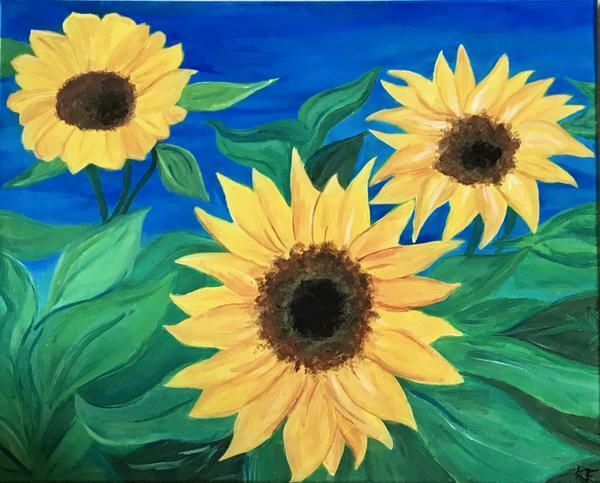 Maybe have a nice meal before hand and a few drinks and join in on an easy, relaxed, encouraging painting night with our friendly instructor. We like to call it Fun Art Not Fine Art. So many different paintings to choose from with events held in many restaurants across the GTA and beyond. You'll be glad you did. You'll end up smiling and taking home a new art piece created by you! We Come To You! 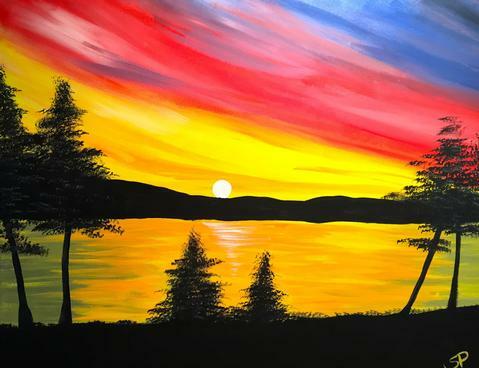 Gather your friends, co-workers, or girl’s night gang for a Paint & Cocktails party! At your home or one of our partner venues. Reach us at info@paintandcocktails.com We try to get back to you within the hour. Looking for a fun, creative and memorable team building, conference ice-breaker or social event? On or off-site from 10-200. New meaning to the “Art” of business. Reach us at info@paintandcocktails.com We try to get back to you within the hour. New! Living creations as an art form! Create a terrarium or make a planter. We supply the succulents & fun accessories plus guidance for those with no green thumbs! 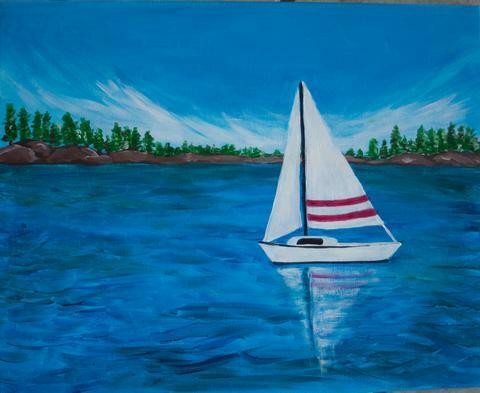 We bring fun painting to local bars and restaurants, where our artists walk you through step by step, creating a beautiful piece of artwork you take home.